Yap Island in the Federated States of Micronesia on the Pacific presents visitors with an exotic and idyllic holiday destination. Coral atolls, bustling markets and villages, beaches, and tropical jungle – these natural splendors will surely give you an experience of a lifetime. This guide helps you get the most from your visit to Yap Island. 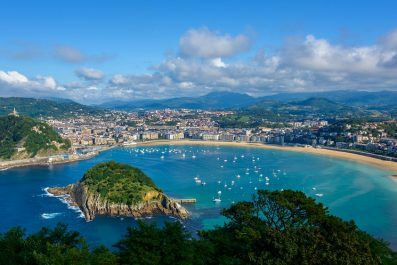 Read on to know our suggested itinerary and to learn some practical information. 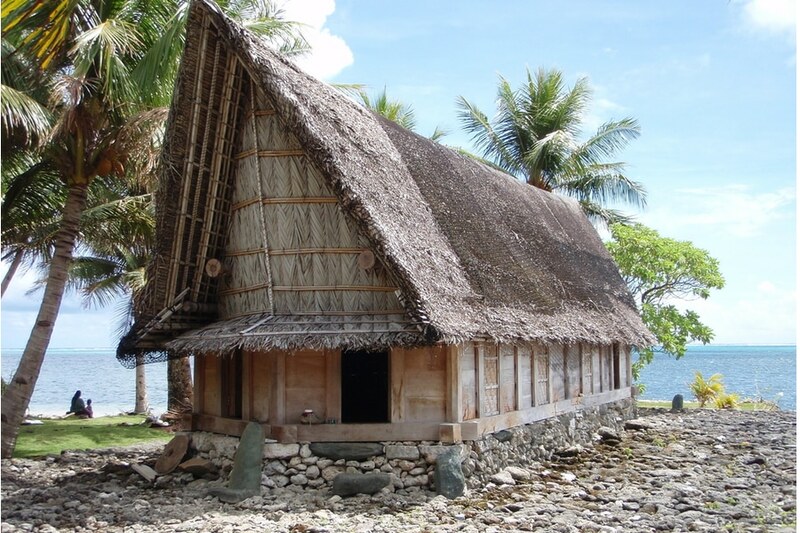 Language – Yap has five official languages – Yapese, Ulithian, Woleaian, Satawalese and English. Due to colonial occupation, the Yapese language has influences from Japan, America, Germany, and Spain. Many older Yapese people are fluent in the Japanese. Just like in other countries, speaking at least some Yapese phrases or attempting to learn is greatly appreciated by locals. 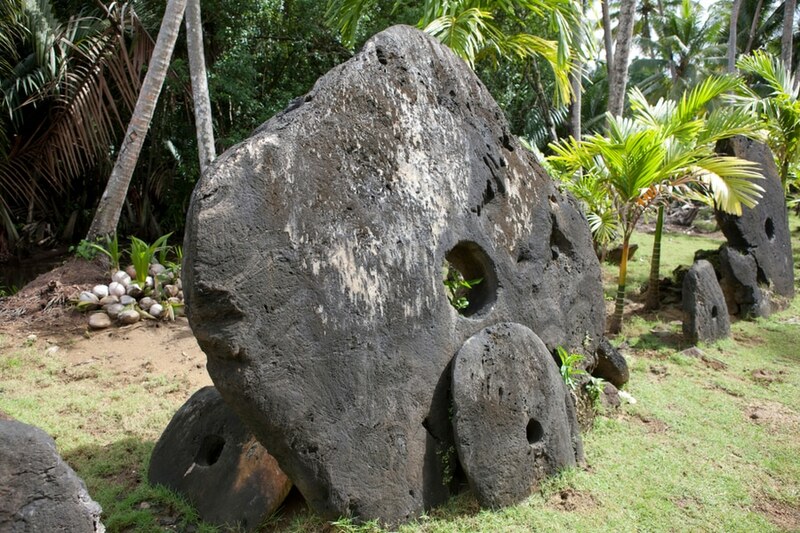 Currency exchange – Yap uses the US Dollar (USD) as its official currency but the island state of uses an additional form of money – the human-sized limestone discs called Rai stones. No one really knows when the use of these stones started but because Yap had no precious metals to make coins, so limestone from their quarries were used as their currency. Don’t worry, though. 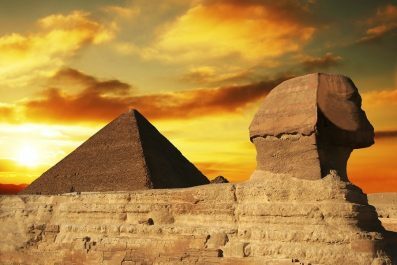 You don’t have to obtain these stone money because USD is what you need for day-to-day transactions. It is also good to know that there are plentiful of ATMs available in Colonia so you will surely have easy access to cash. 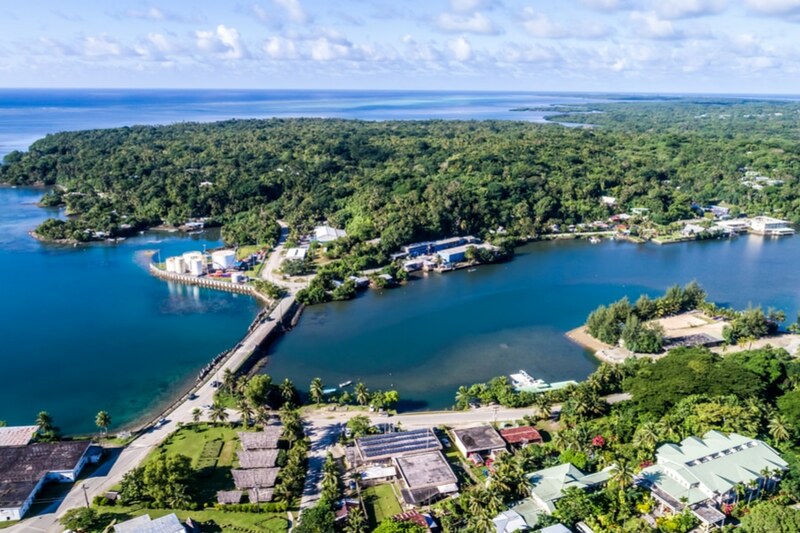 There are three commercial banks in Yap: the Bank of Guam, FSMBank and the Community Ayuw Credit Union.You may find some accommodation and restaurants that accept credit cards, but it is still the best to carry USD. Etiquette – For a foreign traveler, it is important to know that Yapese stress public harmony and overt conviviality. Any indication of conflict is readily buried and confrontation is frowned upon. The locals are very acquainted with Western customs and they are also appreciative of foreign visitors who are eager to learn about their culture. If you are visiting an indigenous Yapese village, dress modestly as a sign of respect to elders. Getting there – Located in Western Pacific, visitors can travel to Guam in 5-8 hours through major international airports in Japan, China, South Korea and the Philippines. Being a popular layover country for people travelling to Asia or Palau, there are plenty of international connections from the United States via Guam and Honolulu. From Guam, you can get to Yap Island by United Airlines, which brings passengers three times per week. 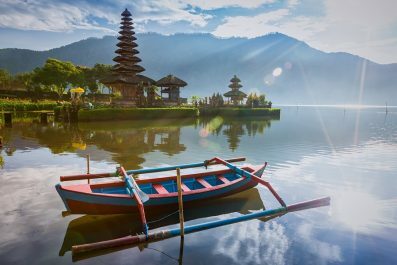 Getting round – Getting around Yap, where public transportation is infrequent, can be a bit daunting and time consuming so it is best to rent a car and explore on your own. From the airport, arrange a transfer from your hotel to avoid the hassle of finding a taxi. Most hotels in Colonia provide complimentary drop off and pick up services so make sure to get in touch with your chosen accommodation prior to arrival. Although there are regular local buses in the morning and evening, this option might not be time efficient. Where to stay – Due to its remote location in the Pacific, there are only a few accommodation options in Yap. If you are looking for an idyllic retreat at an all-inclusive island resort or a nice little beachfront hotel near the capital, you’ll find it here but make reservations ahead of time. If you are going to follow our suggested itinerary, you would need to look for accommodation in Colonia, the capital. It contains almost all of the main sights and the best places to eat. So, staying here makes a lot of sense, especially if your time is very limited. After your arrival at Yap International Airport, check into your preferred accommodation in Colonia. Then, set out this morning to see some of the most beautiful attractions in the city. Hire a local guide and learn about the rich history of the Stone Money. No one really knows when the use of these stones started but because Yap had no precious metals to make coins, so limestone from their quarries were used as their currency. Although USD is the official currency now, rai stones are still being used in Yap for conceptual exchanges like weddings and land purchase. In the afternoon, you can avail a Yap Cultural Village tour on the outskirts of Colonia. Here, you can get an insight of the Yapese ethnic culture through survival skills performance including coconut husking, basket and fan weaving. You can also get some traditional craft souvenirs here. Prepare for an amazing experience as you step inside the village, you will be transported into another world. If you’re lucky enough to be in Yap on the first weekend in March, then you can participate in the annual celebration of Yap Day. During this time of the year, the country turns into a colorful and vibrant place, where locals come together to bring local folklore, religion and culture to life. 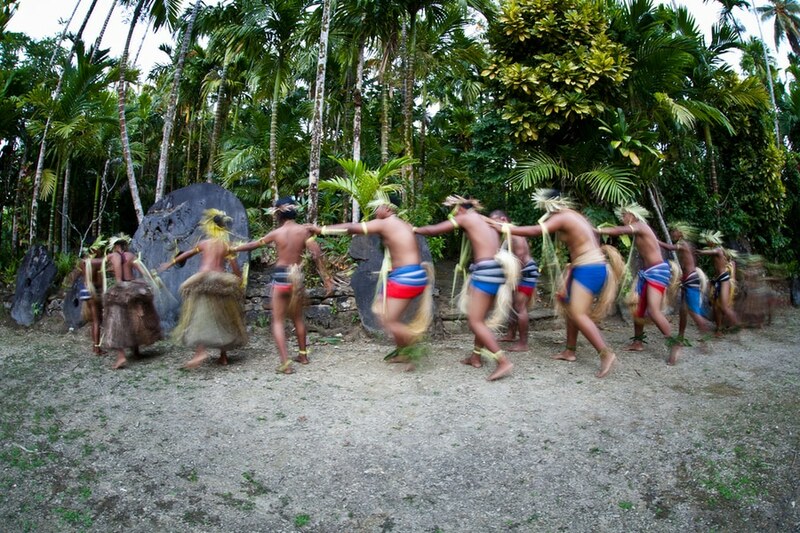 It is the best time to see traditional Yapese dances, canoe building, bamboo raft making, and weaving. To witness all the key events of the festival, make sure to check the festival schedule as the start date of the festival differs year to year. Make sure to observe proper etiquette when attending these celebrations. 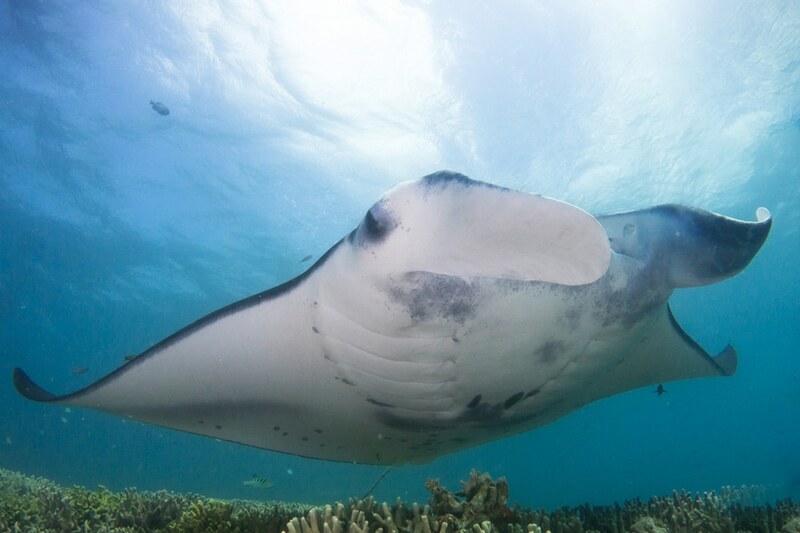 On your 2nd day, you can check off the next thing on your wanderlust wish list, which is to see the Manta Ray in Vertigo, one the best diving sites in Yap. You can either go on a snorkeling day excursion or go on a diving adventure, both of which will let you get up close and personal with these elusive marine creatures. Make sure to arrange a tour so you will be taken to the best spots for snorkeling or diving away. Beyond the Reef is the number one scuba diving center in Yap, which offers daily guided dive and snorkeling tours to the island’s best diving sites. Their small-group style of scuba diving guarantees a more intimate experience. Your final day in Yap can be spent on last-minute shopping and seeing those attractions that you haven’t yet had time for. 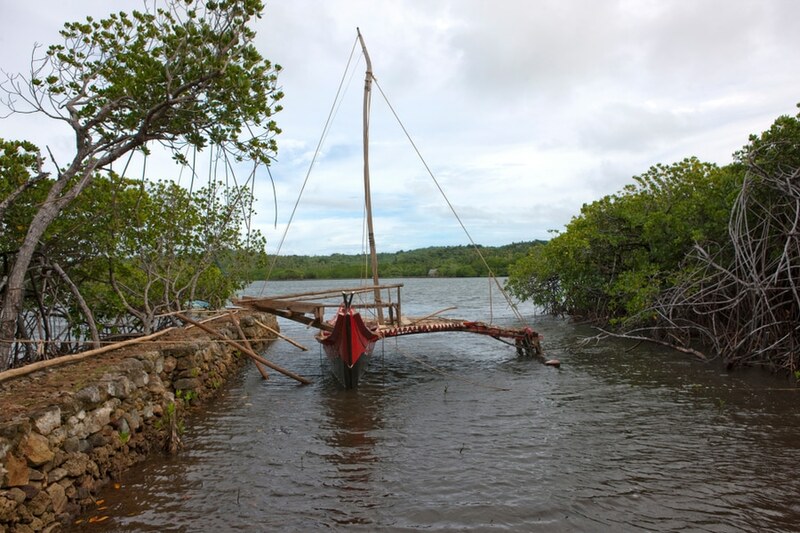 You may also dedicate this day to the Yap Traditional Navigation Society (TNS), a non-profit organization dedicated to preserving the tradition of Yapese canoe building and navigation. Head back to your hotel, then to the airport in time to check in for your international flight, or you may opt to continue traveling independently in Yap. Have you been to Yap? Do you have any tips or suggestions to share? If so, you can leave your comments below.